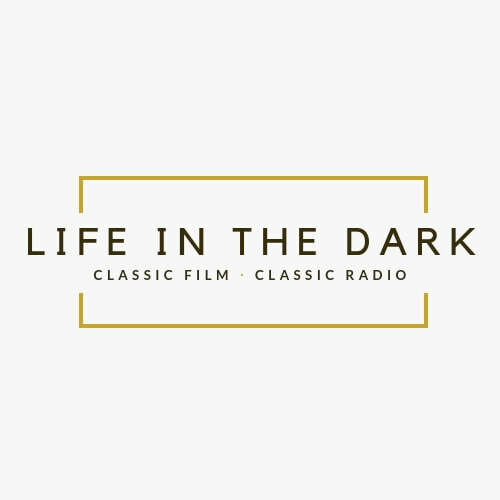 Life in the Dark is a celebration of classic films and the Golden Age of Radio. Find it on Anchor.fm and anywhere great podcasts are found! Getting in the middle of the Remote Work revolution. 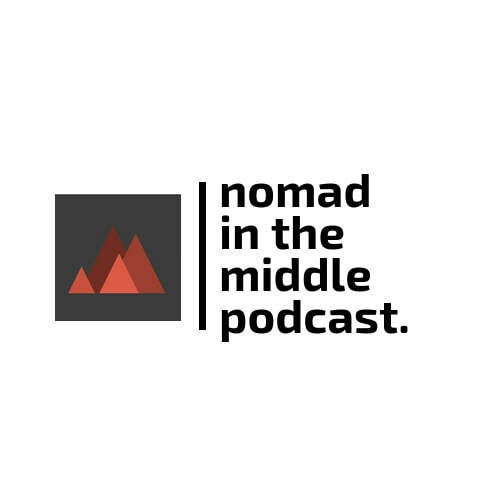 Join Jake as he journeys through the remote work and digital nomad revolution that is reshaping how (and where) we work. Find these podcasts on your favorite podcast app or service, or click on the podcast picture to find out more.